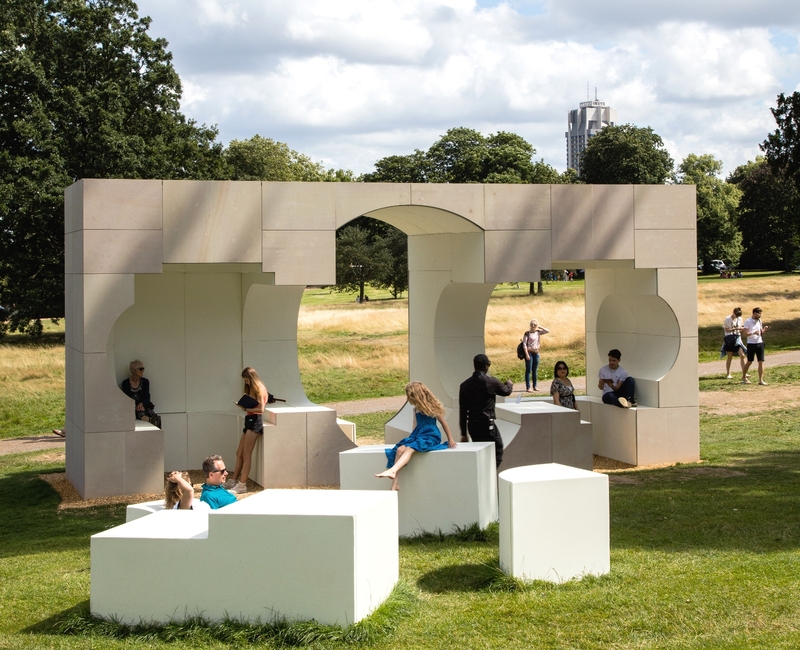 Grants are very pleased to have sponsored one of this year’s Serpentine Gallery installations, located in the famous Kensington Gardens London. The installation was designed by Kunle Adeyemi and will be open from 10th June through to 9th October 2016. Part of the sponsorship included provision of design support, as well supply and installation of the exterior stone envelope of the summer house. London Fruit and Wool Exchange restoration.